14 Jan 2019 --- Weight management in 2019 will be shaped by the increasingly holistic interests of consumers, as their understanding of health shifts beyond shedding weight to include further markers of health, such as cognitive strength. Additional drivers will include ethical and sustainable concerns, paving the way for an increased number of botanical and plant-based ingredients. “Consumers, among whom particularly Millennials, are m Click to Enlarge“The new and major trend of this growing market is that weight management is now even more aligned with global ‘health’ management.”oving from strict dieting and calorie counting to a more holistic approach associating healthy diet, exercise and supplementation,” she adds. In this way, “lifestyle” diets such as keto have been pegged to trend this year. 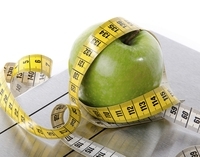 An increasingly informed consumer will also reach out for weight management products with nutritionals that deliver further health benefits, such as cognition. This can be delivered through adaptogens – which are claimed to stabilize physiological processes and promote homeostasis. “The number of new products on the market in 2018 containing the adaptogen Rhodiola rosea is a positive trend and confirmed sales of Rhodiolife for 2019 tell a similar story,” Annette Badenhorst, Sales & Marketing Director at Nektium, tells NutritionInsight. A boost in sports performance may also be an added benefit to look out for in weight management products this year. “We continue working on Zynamite, a natural caffeine replacement ingredient that matches the growing application for cognitive health and improving sports performance,” Badenhorst adds. Consumers with a holistic view of their health will also seek products that have a positive impact on the environment. “For fitness products, same as for the rest of the industry, the shift towards plant-based products is inevitable and will surely be a hot topic in 2019, but also in the upcoming years. As a botanical ingredient manufacturer, we are directly affected by this trend and see increasing sales across all our products globally,” says Badenhorst. 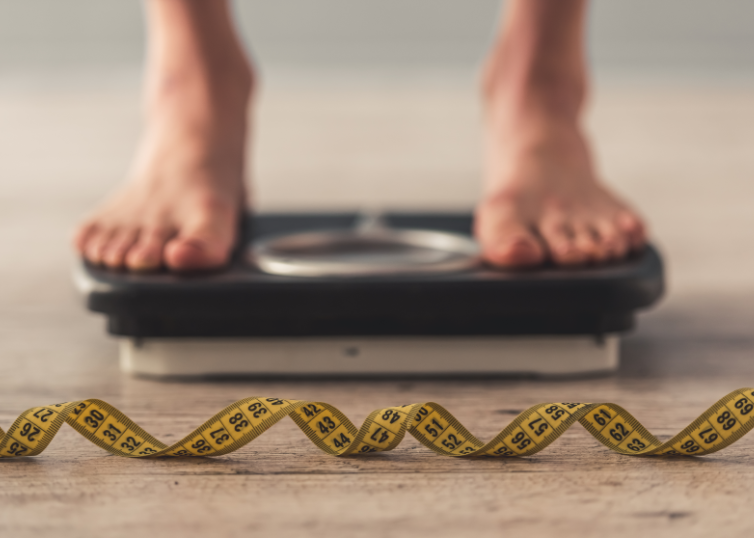 Nektium offers plant-based weight management ingredients, such as Xanthigen, which Badenhorst predicts to be in high demand this year. Xanthigen consists of a blend of extracts from Undaria pinnatifida and seeds of Punica granatum. The synergy of Xanthigen’s bioactives, fucoxanthin (brown seaweed) and punicic acid (pomegranate seed oil), is said to promote weight loss. “The common theme between all of these trends is simply that people are much more informed about being health conscious and especially focused on exploring nutraceutical alternatives as opposed to pharma drugs,” she adds. Indeed, Imperato of Nexira highlights how informed consumers will be drawn to clean and organic products from plant-based sources. “Natural products, coming from a vegetable source are the most requested ingredients. Consumers also want to know more about the ingredients used: where do they come from, how and where they are processed,” she says. Such ingredients offered by the company include NeOpuntia and Cacti-Nea, which are both derived from cacti. Cactus cultivation for the production of the ingredients follows the principles of organic farming, with no use of pesticides or chemical fertilizers, notes Imperato, as well as complying with the current European legislation regarding organic farming.